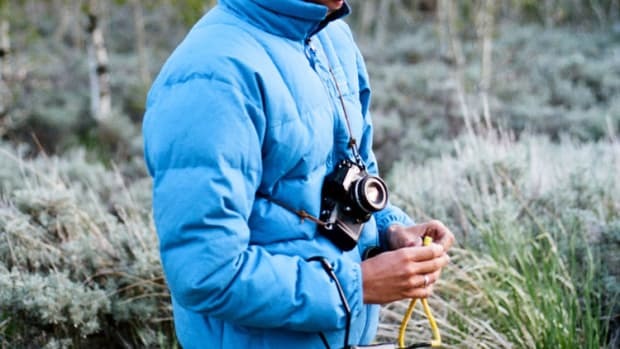 One of its most popular pieces gets a special collection for Fall. 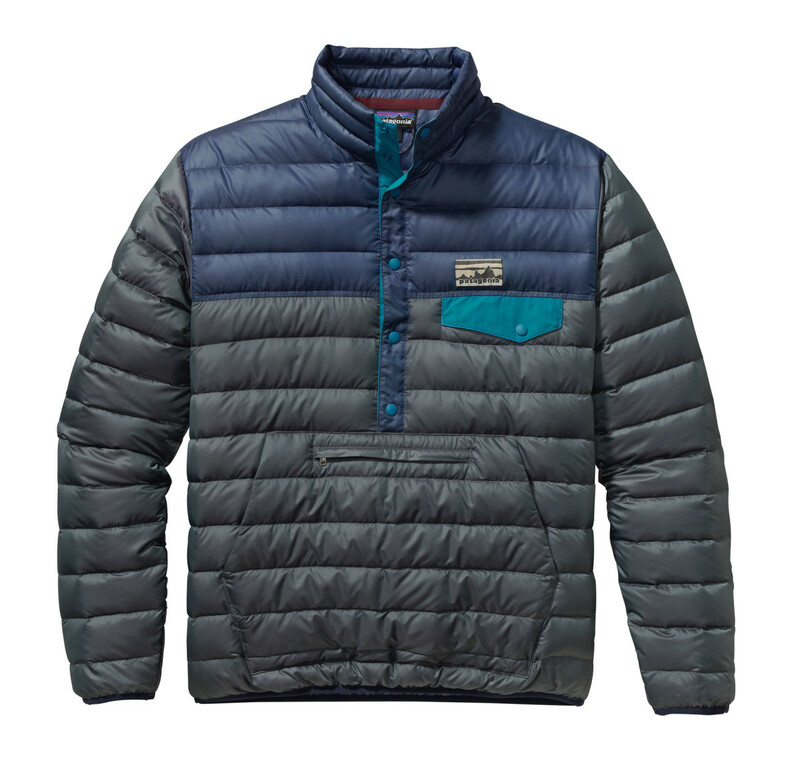 The Patagonia Snap-T pullover needs no introduction. 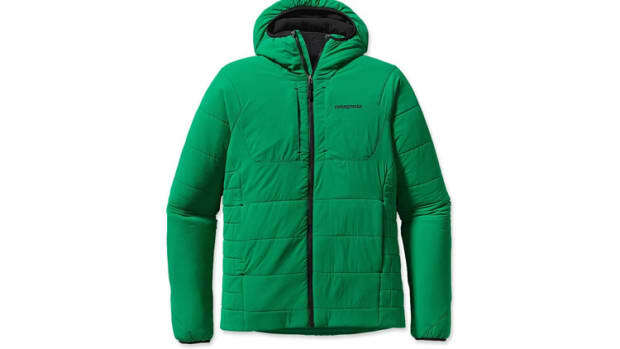 The piece was the genesis of techincal fleece as an outdoor essential and since 1985, the pullover has spawned an endless selection of successful styles and continues to be a big seller for the iconic outerwear brand. 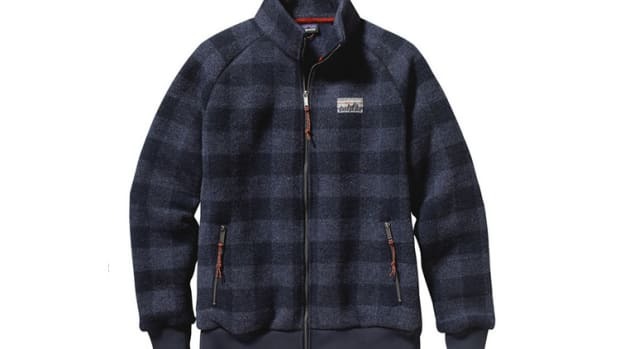 For Fall, the company is releasing a variety of new styles on top of their signature fleece pieces including down pullovers (above), cotton quilt, reclaimed wool, and more.